There are no silver bullets—only silver buckshot. I don’t remember where I first read that, but it’s a good antidote for the feeling that if I could find the one key program and follow it, I could suddenly become Superteacher! It’s more a lifelong process of getting a little better at a couple of things every year. 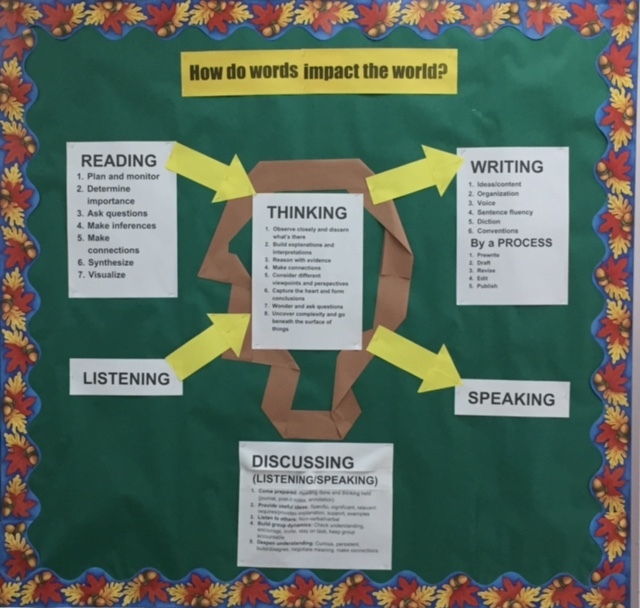 Critical thinking: I’ve created the bulletin board I planned a couple of weeks ago after finishing Making Thinking Visible—filling in the critical thinking descriptors that stand between receiving communication (reading/listening) and producing communication (speaking/writing). Now to hold myself accountable to using it! 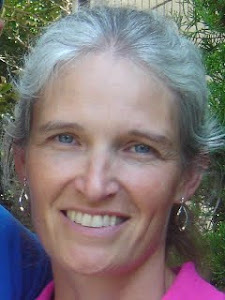 Classroom culture: In talking to other teachers during orientation, I found myself using the language from several books I read about fostering a classroom “culture of error” where it is not just safe but encouraged to make mistakes, ask questions, and reveal misunderstandings so we can find out what we need to know to develop powerful understandings. 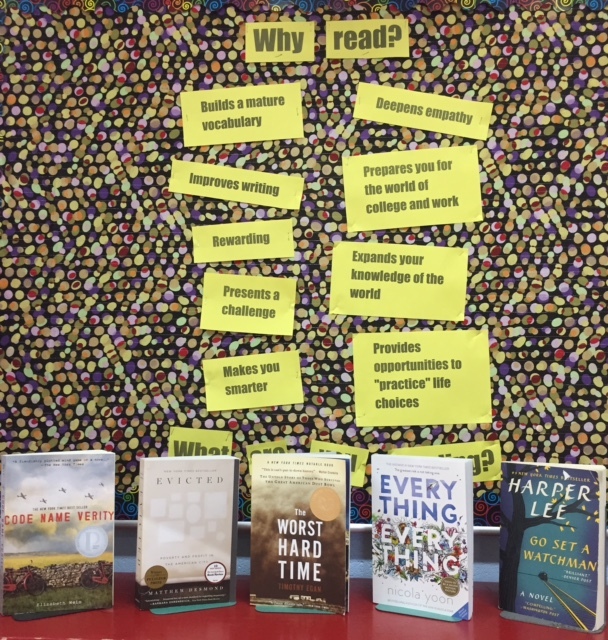 Reading to share with students: I’ve put up a display of some of the fiction and non-fiction books I read this summer. Every summer I try to explore a variety of books—something to interest a variety of students. I’m looking forward to sharing these, as well as old favorites, with my students. What 2-3 small, new steps are you going to incorporate into your teaching this year?